There are many different predators that can create issues for bats. What could consume them really depends on the location where they are at. The size of different species also affects what types of problems they may encounter with different predators. 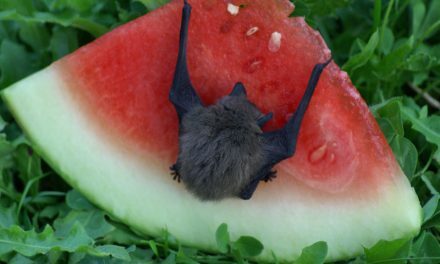 Other types of flying animals find the bat to be a delicious meal. They include owls and hawks. Both of them can be active at night which is when they bats are out. Owls have frequently been observed capturing bats while they are in flight. They are able to go undetected and when the bats fly by they are consumed without any warning. Main predators: owls, hawks, snakes, raccoons. Snakes are a common predator of bats that consume fruits. The snakes can easily blend into the surroundings of the trees and plants where such fruits grow. These snakes can range in size from small to quite large. They tend to be more of a problem in warmer climates. In areas where bat houses are erected there are usually lots of problems with snakes coming along. 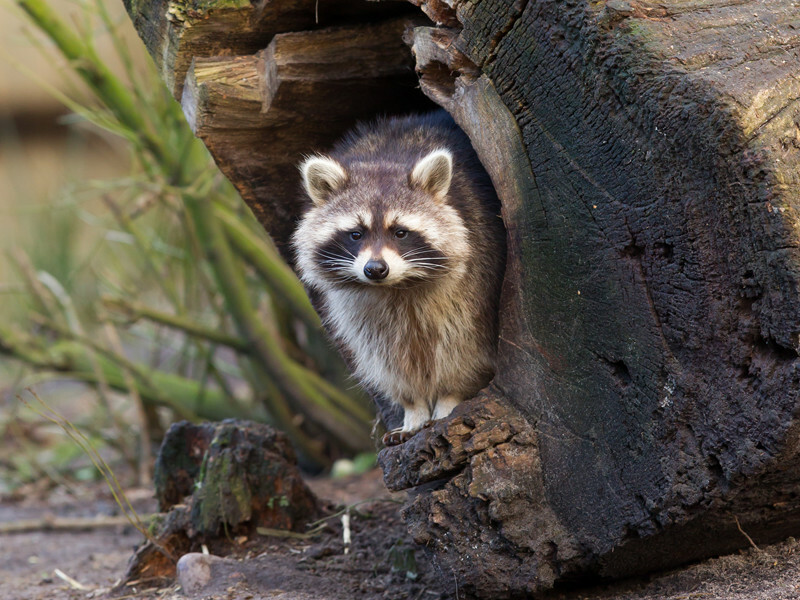 In some locations raccoons and weasels have been identified as bat predators. They often lurk around areas where the bats sleep. They will wait for them as they enter or exit that location. Spiders called Tarantulas can also kill small species of bats. They tend to be in many of the same environments and are opportunistic feeders. Minks have been identified as bat predators too in some locations. Raccoon, a predator of bats. 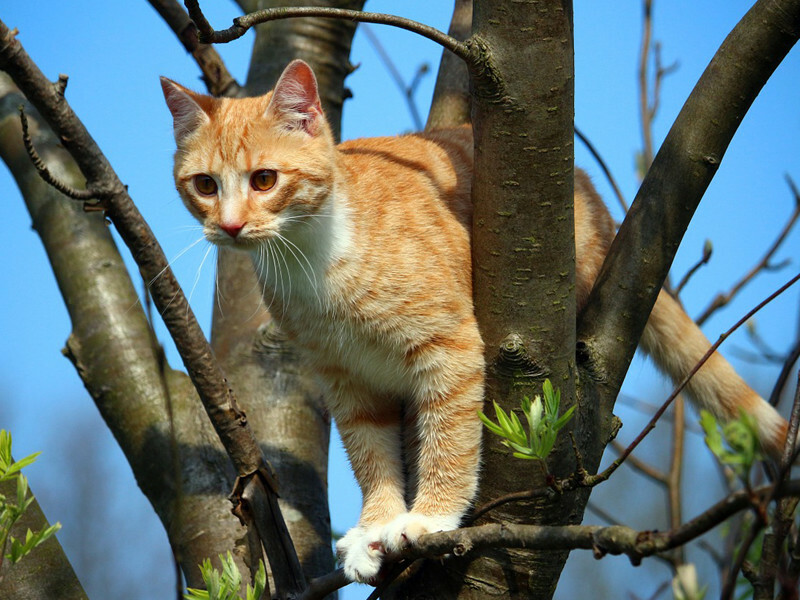 In some areas where bats live in trees, there have been reports of house cats capturing them. They typically don’t consume the bats though but may kill them and even play with them. In fact, many people have discovered they have bats around after their cat brought one inside or was seen playing with one outdoors. When it comes to natural predators though the bats really aren’t threatened by them to an extreme. 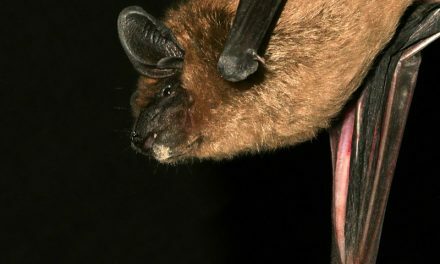 The fact that bats are very fast in flight and they are also going to live in some out of the way locations means that they are often overlooked by predators. However, as the habitat for bats changes so does their risk of being consumed by these various predators. The biggest predator of bats though are humans. Most people are afraid of bats and view them as a type of rodent. They don’t like they idea of these creatures living in their trees, attic, or other locations. The fact that a bat colony can very rapidly grow is another reason for concern. They like safely in numbers but that isn’t something that people want to have around them. The biggest predator of bats though are humans. 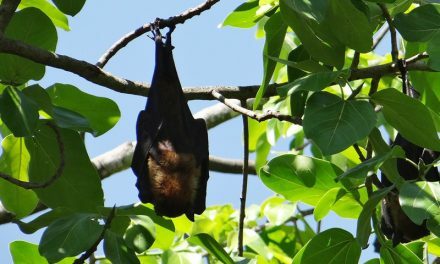 The risk of some type of disease being spread from bats also worry people. They hear about rabies and other health problems that are possible. They also worry about the effects from bat urine and feces that have been left behind. Traps are often set to dispose of bats. Bats often live in caves and that is a common form of exploration for humans. By clearing out the bats they can use that for a recreational area or other type of fun setting. Many researchers though feel that no matter where bats try to live there are going to be humans that have the ability to get rid of large numbers of them. The goal is to help humans understand the value of bats. 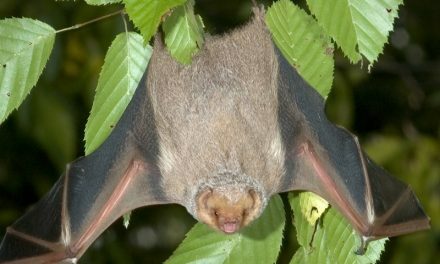 By realizing they aren’t dangerous, they aren’t going to attack humans, and that they take on a vital role in pollination, hopefully more humans will stop destroying the locations where the bats live. If they don’t like where they are at, they can also use traps that allow them to be safely relocated.